NJ Speeding Tickets for Delaware Drivers Speeding penalties vary from state to state, based on how fast you were going at the time you were stopped. If you have a Delaware license, you need to beware! NJ Speeding Tickets Can Cause Problems for Non-NJ Drivers Speeding penalties vary from state to state, based on how fast you were going. If you are ticketed for speeding in NJ, but are not licensed here, then beware! New Jersey, like many other states, has a system of points that are associated with certain traffic violations such as speeding, careless driving, and reckless driving. 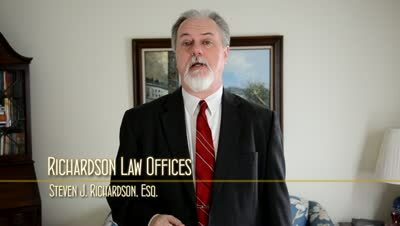 These points can oftentimes be avoided by making an agreement with the prosecutor to plead to a violation called "Unsafe Operation," which carries no points, but does have a hefty $250 surcharge in addition to fines and costs. In situations where additional points could lead to insurance surcharges or license suspension, this option can be a good idea. A problem arises, though, if you are not a New Jersey licensed driver. When someone licensed in another state is convicted of a traffic violation, it affects his driving privileges, not his license. In effect, the consequences come into play only if you drive again in New Jersey. But What Happens Back Home? However there can be other consequences based on what is called "reciprocation." When you are found guilty of a motor vehicle violation in a New Jersey court, that violation is reported to the state in which you hold your driver's license. That state then enters that violation on your driving record there based on certain rules of reciprocity, because the traffic laws are not identical in all states. In this way, the consequences of a New Jersey violation may be different at home. A prime example of this is where a Pennsylvania or Delaware driver gets a speeding ticket in New Jersey. In an effort to avoid points, he pleads to "Unsafe Operation." What he doesn't realize is that that violation reciprocates back home to a violation that carries points! So How Do I Handle the Ticket? There are ways to address this! So, if you have received a ticket in southern New Jersey, before you plead to anything that could have serious, unforseen consequences, you should call me as soon as possible at 856-432-4113 or contact me through this site to discuss your options. It may also be able to be resolved without you having to come to court! New Jersey's No Point Ticket is not always the best option. 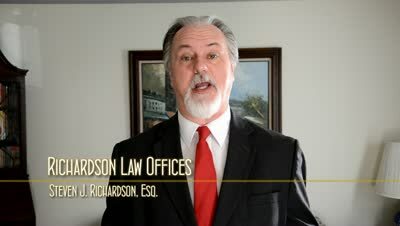 What happens to my PA license if I get a speeding ticket in NJ? What happens to my DE license if I get a speeding ticket in NJ? 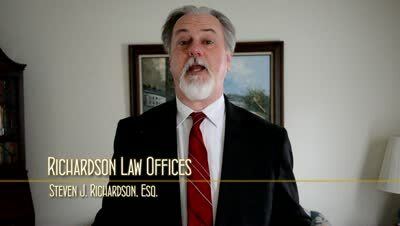 Do I have to appear in NJ traffic court if I am from out of state? Posted on 10/02/2012 Driving on a License Suspended for a NJ DUI Can Be a Felony!